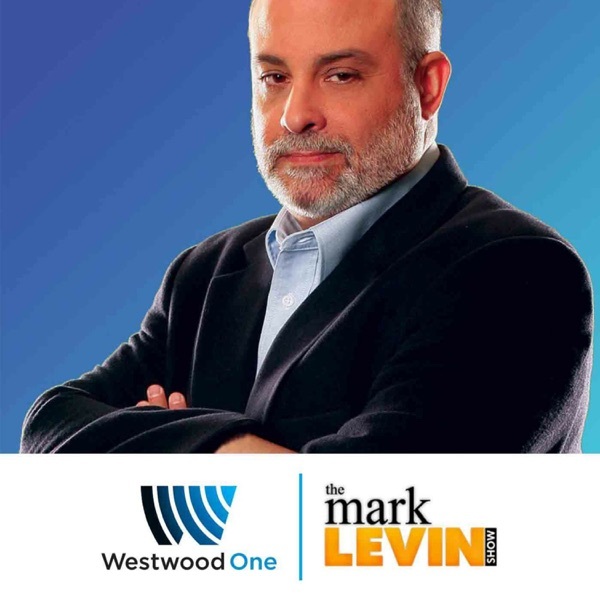 On Friday's Mark Levin show, democrats have the House majority and they will try and impeach President Trump in 2019, but they still don’t have something very important to the equation: hard evidence of an impeachable offense. Democrats are speculating about the president’s supposed dealings with Moscow or the status of special counsel Robert Mueller’s Russia investigation. But there’s lack of proof to support the various Russia theories. They’re just trying to create a narrative but it’s a big lie, and they’re good at it. They repeat it and repeat it and repeat it, and the media help them. If the Democrats make the mistake of impeaching Trump, they will likely see a side of the American people, not just Trump supporters, that they have not seen in a long time - this could spark a political civil war of ideologies. The Raoul Berger and Maoism has run amok in the Democratic Party making patriots the enemy of the left. Afterwards, mobocracy has taken over California's electoral system passing unbalanced laws that make it virtually impossible for Republicans to win. Yet, we don't hear the media reporting that, do we? Later, its America's greatness that attracts people from all over the globe to come here. It’s our liberty that they find attractive. It's the ability to make a future for themselves and their families that they find attractive. These are foreign concepts to those that embrace Marxism and Hegelian thought. But despite the left's propaganda Americanism will prevail.